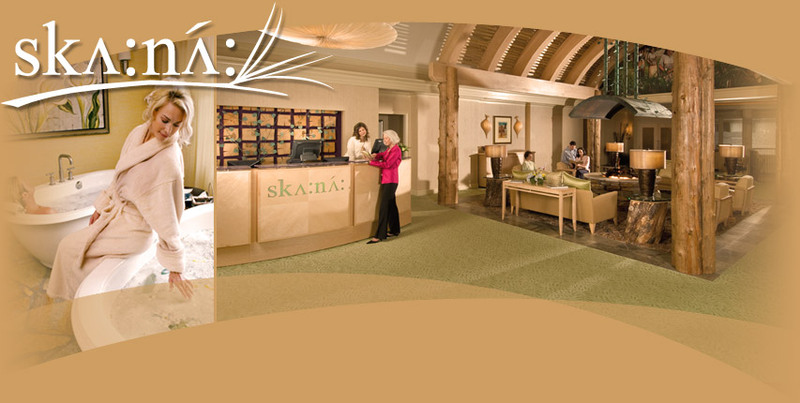 Crowded stores, even more crowded planes and trains and other exposures of the holiday season make for scratchy throats but Skaná Spa at Turning Stone Resort and Casino in upstate New York has the answer. 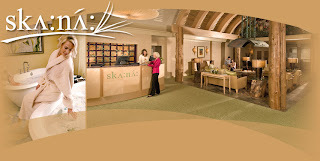 Chef de Cuisine Michael Zmigrodski, Wildflowers Restaurant in The Lodge at Turning Stone, developed a series of antioxident- and vitamin-packed refreshers with spa experts, basing them on centuries-old healing and wellness principles of the Oneida people. Here's the recipe for one. 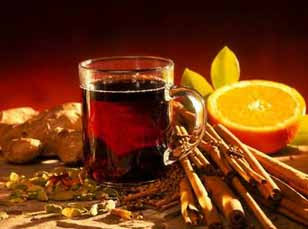 Recipes for others can be found at www.turningstone.com/spa. Combine zest, lemon and water in a large container and allow to cold steep for at least 6 hours. 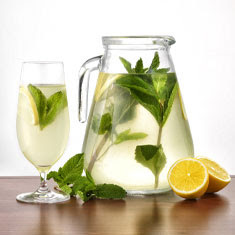 Fill pitcher with Meyer Lemon and Mint water. Garnish with slices of lemon and sprigs of mint. Serve chilled. Skaná means peace in the Oneida language and may this soother infuse you with peace in the coming weeks.